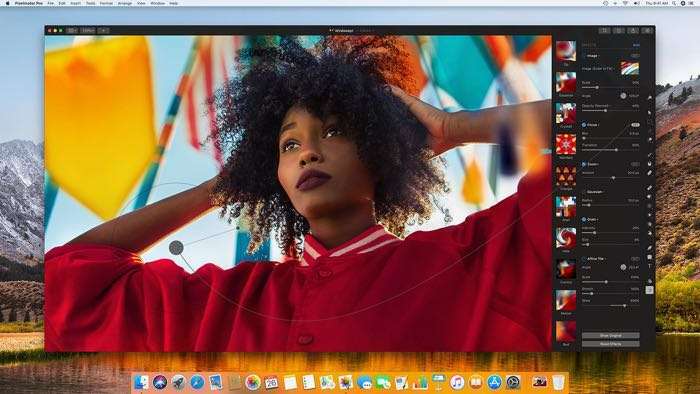 Pixelmator is a great image editing app for the Mac and also iOS and now the company behind the app has announced a new version, Pixelmator Pro. Pixelmator Pro will launch on Apple’s Mac range of computers some time this fall, have a look at the teaser video of the app below. Pixelmator Pro is a powerful, beautiful, and easy to use image editor. Featuring an elegant and streamlined single-window interface, it puts all the focus on the images you edit, rather than what’s around them. And with a design that is totally and completely Mac, it feels instantly familiar from the moment you first open the app. So image editing becomes simpler and more enjoyable than ever. Pixelmator has been a good alternative to Adobe’s Photoshop, although it has lacked some advanced features. We suspect some of these will be released in the new Pixelmator Pro app. You can find out more information about the new Pixelmator Pro app over at Pixelmator at the link below. As soon as we get some details on exactly when it will launch and how much it will cost, we will let you guys know.